From Brouwerij De Ranke – Cuvée de Ranke is a somewhat sour, somewhat hoppy beer based, on an old style that has recently become more popular among craft brewers in Belgium and throughout the world. 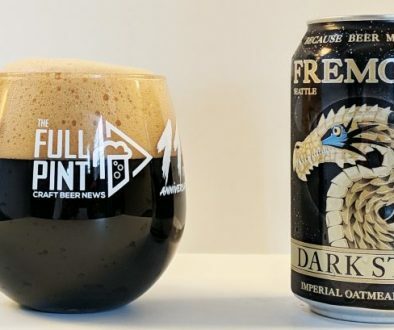 Until now, many modern brewers were afraid to combine sour and bitter in the same flavor profile, but years ago this was a most popular and refreshing union. The Cuvée de Ranke is roughly a 70/30 blend of a beer brewed with top fermenting Rodenbach yeast and aged Giardin lambic. 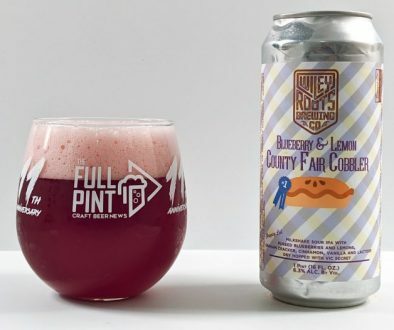 According to the Belgian government, this beer could actually be called “lambic”, and, although it isn’t an extremely sour beer, it actually contains about 5 times as much authentic lambic as some of the more popular products that call themselves “lambics”. 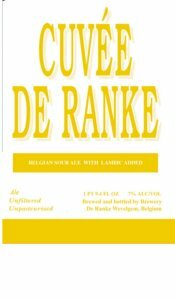 Brouwerij De Ranke – Cuvée De Ranke – 750 ml. bottle poured into a goblet. 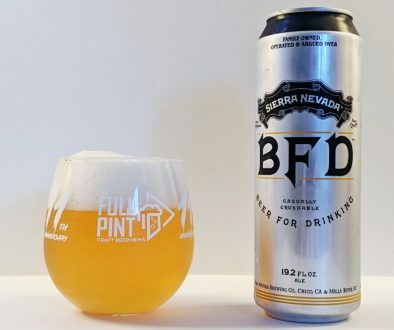 7% abv. Appearance: Pours a honey mustard yellow with a frothy eggshell colored film atop. Aroma: Attic, dusty books, wood, lactic. Taste: Tartness, tannins, wood. Finishes sour. Mouthfeel: Slightly astringent, modest bubbles. Overall: A classic. 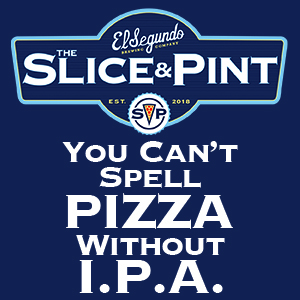 I would enjoy this even more paired with fruit or cheese.